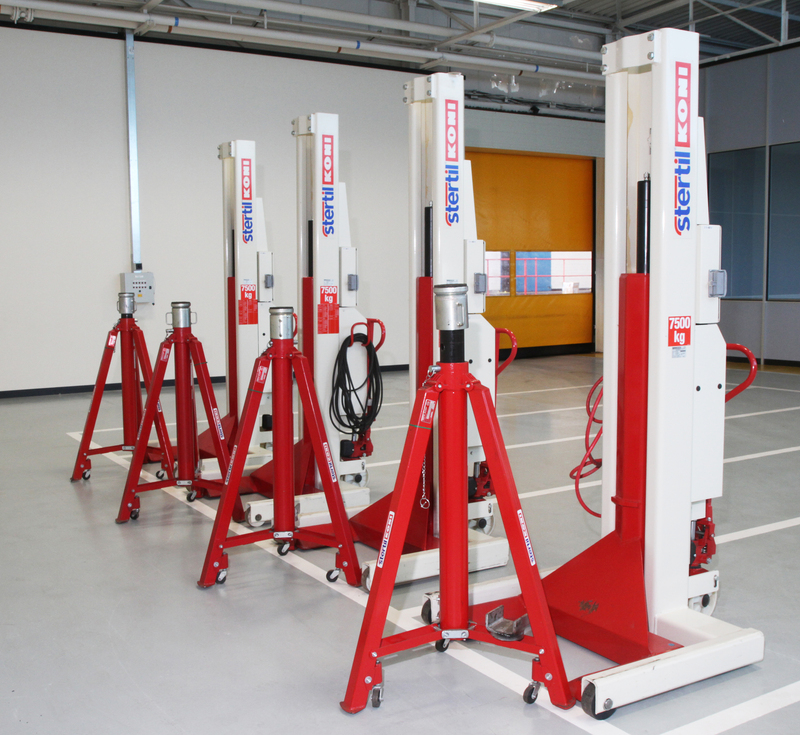 As the sole selling agent acting for a worldclass manufacturer, we are dealing with the complete closeout of their commerical vehicle retrofitting facility, disposing of a range of equipment including 6 sets of Stertil Koni ST 1075 FSF Mobile Column lifts. The lifts are located in Shropshire, UK. The lifts are being sold through Bidspotter UK’s online auction. Viewing day is 14th September, strictly by prior appointment organised through us. The auction closes 15 September 2016 at 3pm BST.